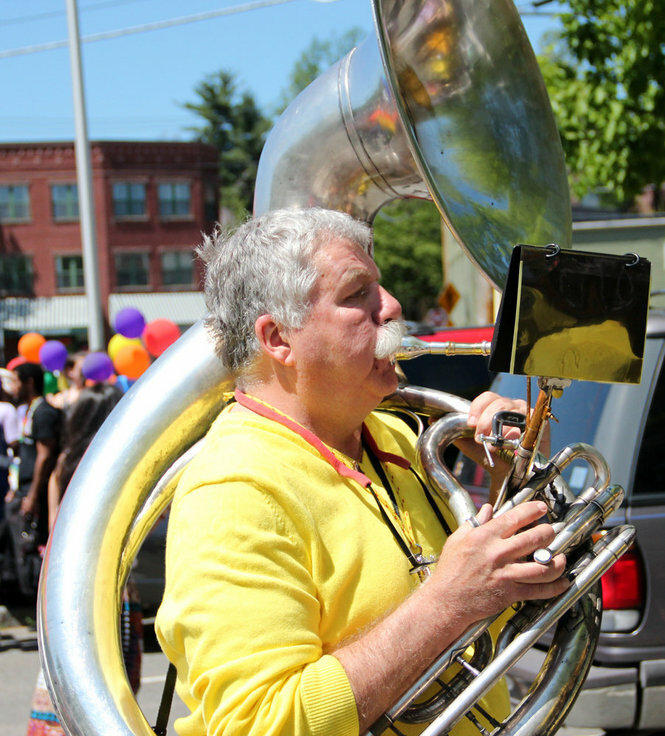 On Saturday May 3, 2014, we enjoyed playing before, during, and after the Pride Parade. A wonderful event! Image links from the Springfield Republican, January 1st 2014. EBB will again be leading the Children’s parade on Saturday about 6:30 pm. Yes, we will! (Sorry for contrary reports earlier). EBB enjoyed playing at the Green River Festival in 2011 and 2012, leading the Children’s Parade. Get your tickets early; go for the whole day (or both days). Lots of great performers. We’ll be there! Coverage of the Northampton Pride Parade in the Springfield Republican (MassLive).